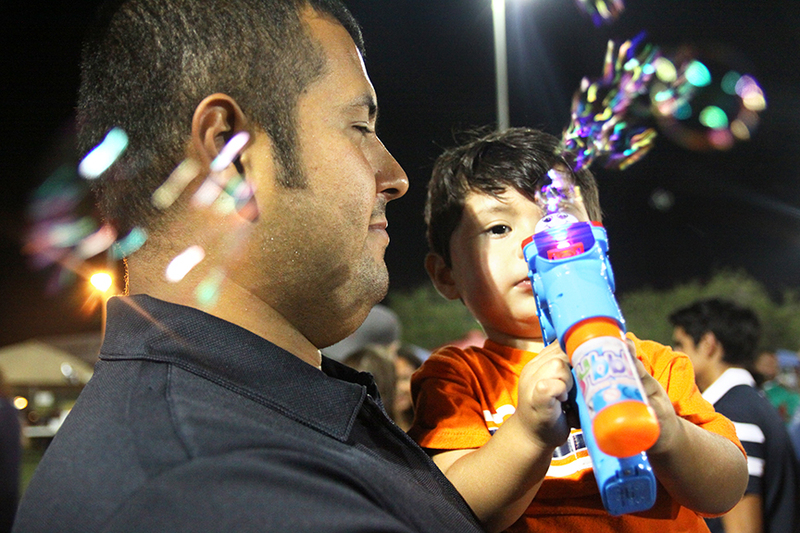 An ululating yell echoed through the air, louder than the sound of food vendors hawking their wares, and children laughing in delight as they chased each other across the field shooting soapy bubbles from lighted plastic bubble guns. 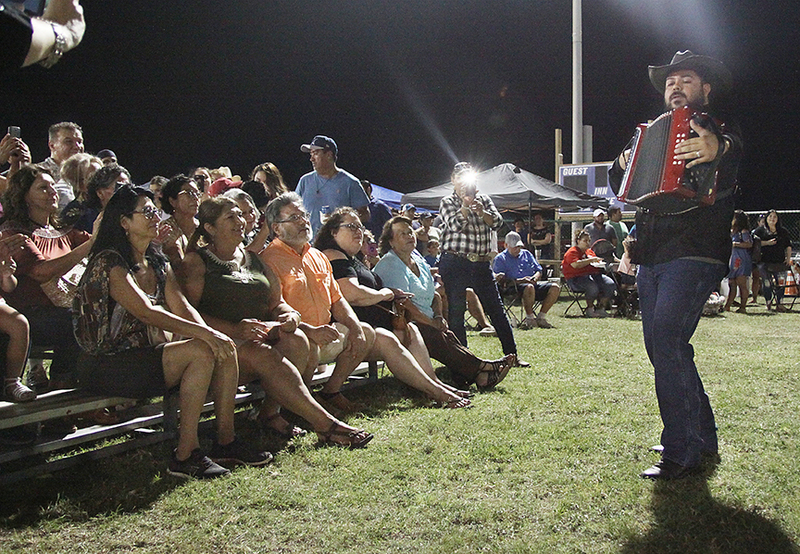 The sound was a grito — a Mexican party tradition that signifies joy and celebration. 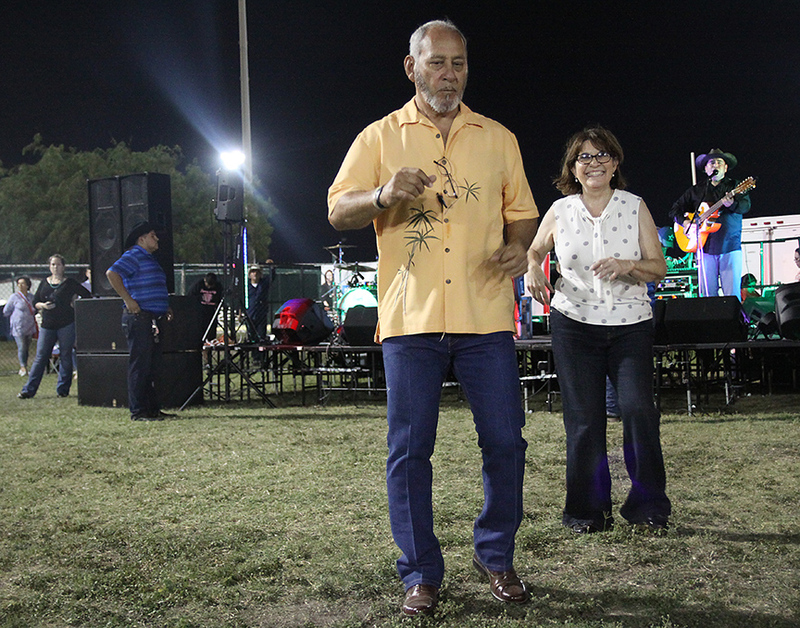 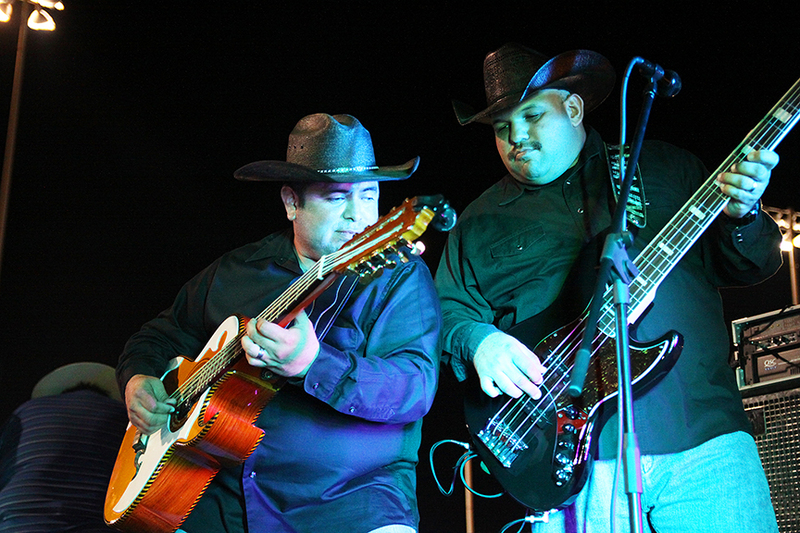 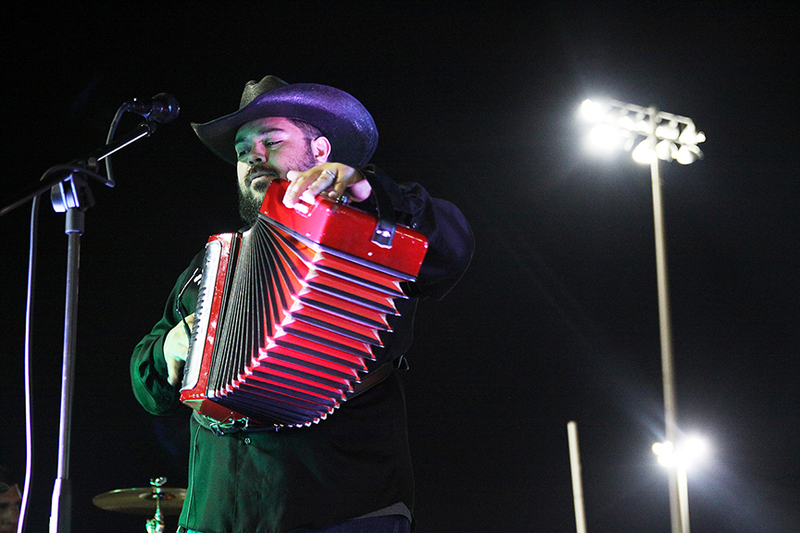 And what a celebration it was as hundreds of locals and visitors alike converged on Laguna Madre Park in Port Isabel for the 7th Annual Pachanga in the Park Saturday night. 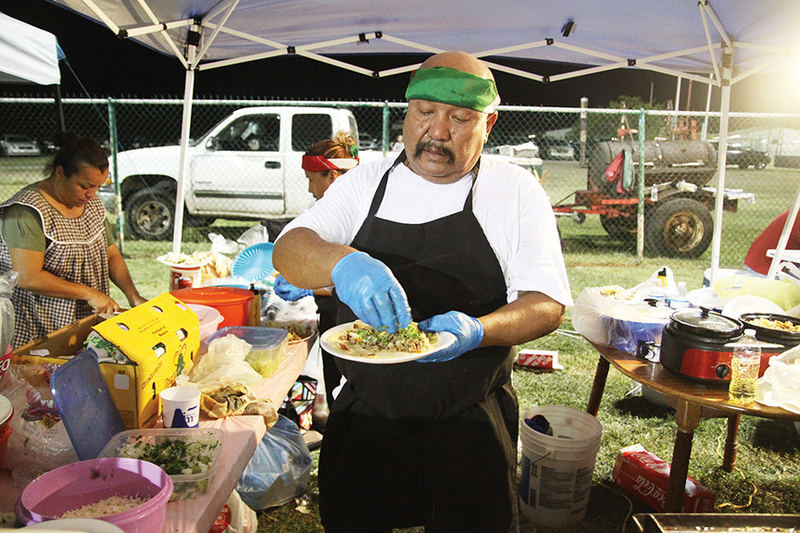 The annual event tried out a new location this year, moving to the grassy expanse of the Little Leauge fields from its previous location at Washington Park. 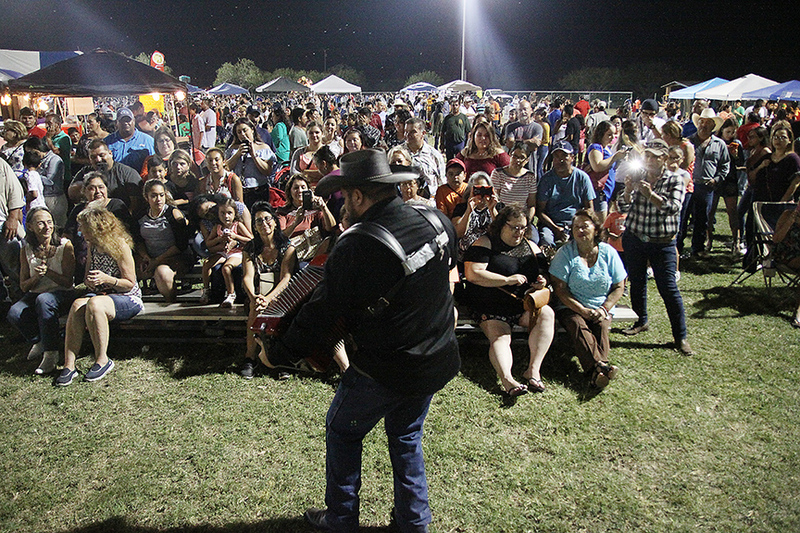 The extra space provided plenty of room for the swelling crowd of people who came out to enjoy the music, the food and the fun. 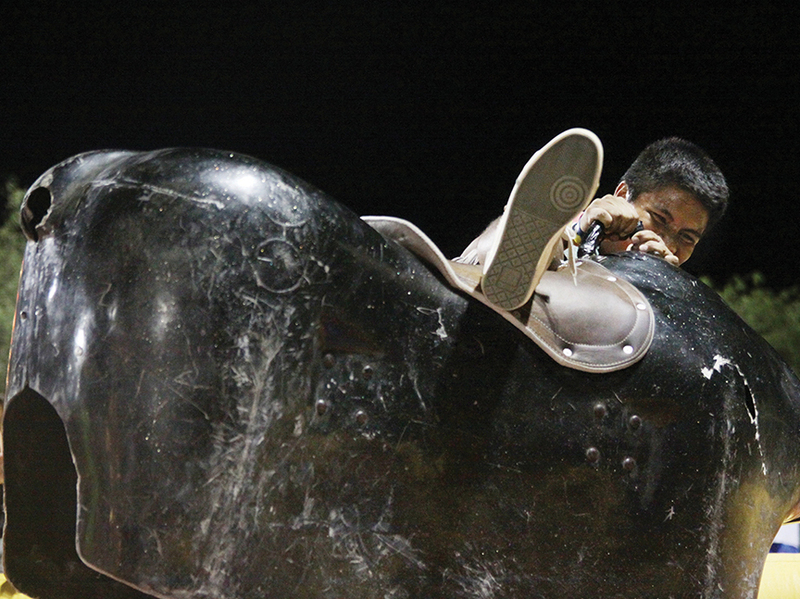 “This is actually my first year I come out here. 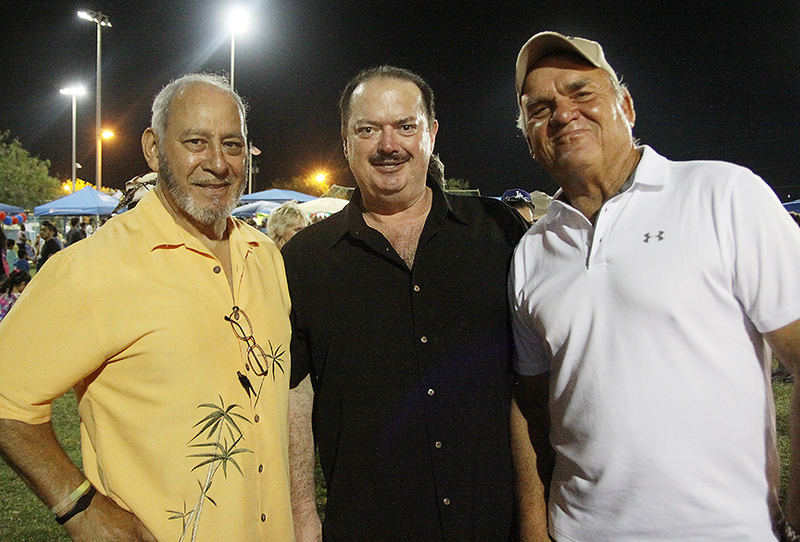 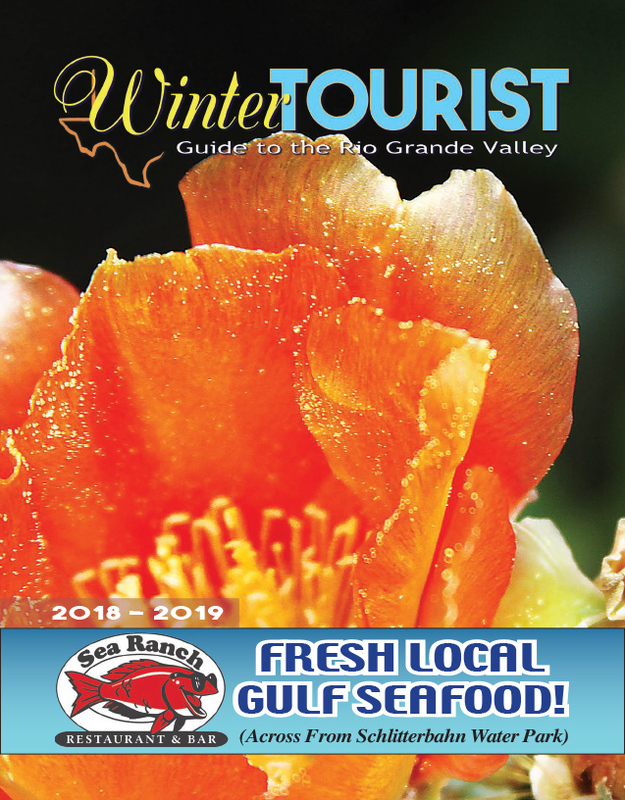 It’s good, good turnout,” said Port Isabel City Commissioner Martin Cantu, Jr. as he strolled along taking in the scene. 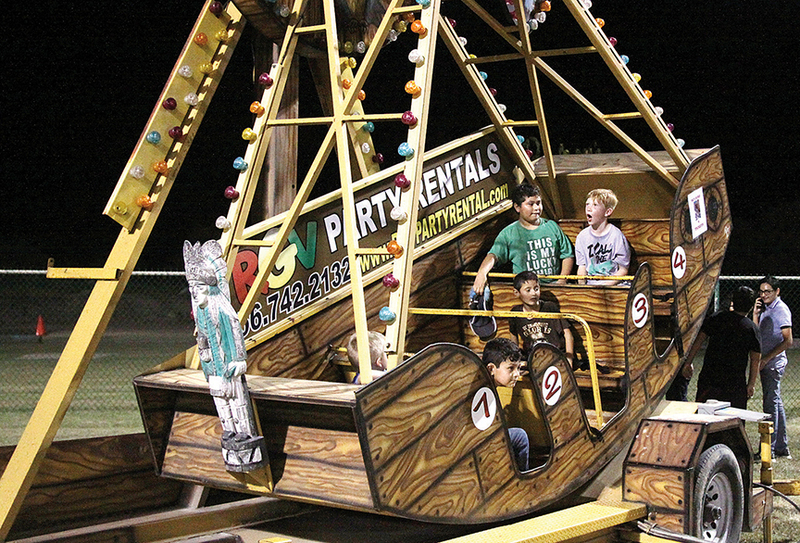 “Everybody’s hacing fun with the rides and the band,” he said.